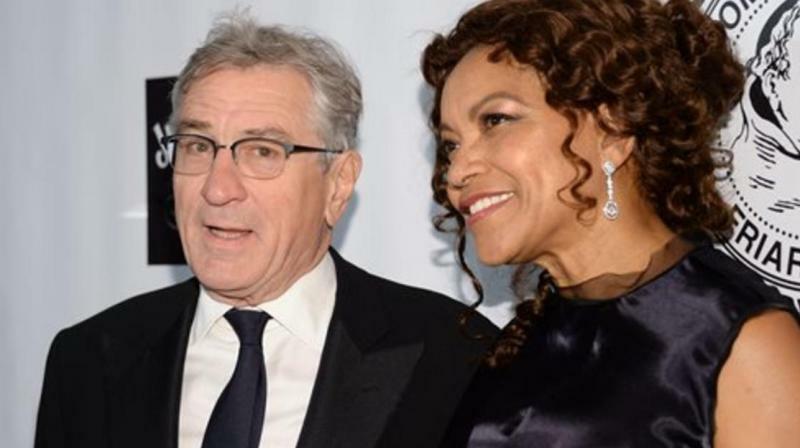 Veteran actor Robert De Niro and wife Grace Hightower have called it quits after over 20 years of marriage. A source close to the family told People magazine that the couple have separated and are living apart. De Niro, 75, and Hightower, 63, had got married in 1997 after dating for a decade. They share two children together 20yearold son Elliott and sixyearold daughter Helen Grace. This is not the first time the couple have broken up. They split briefly in 1999 and fought a custody battle over their son at the time. Later, they smoothed out their troubles and in 2004, renewed their vows. The veteran actor was previously married to Diahnne Abbott, from 1976 to 1988. He shares son Raphael with Abbott, and twin sons Aaron and Julian with his former girlfriend, Toukie Smith.